The executive committee of the Nigeria Football Federation (NFF) has denied “appointing” Paul Le Guen as technical adviser of the Super Eagles of Nigeria. Instead, it said it only “recommended” the Frenchman to the board of the federation. The federation initially short-listed three applicants for the job; and on Monday, its executive committee named Le Guen as its choice. Paul Bassey, spokesman of the technical and development committee of the NFF, had said Le Guen would be assisted by Salisu Yusuf, who takes the role of chief coach. The appointments, he added, were subject to agreement of contract terms with the NFF executive committee. He also said Imama Amapakabo of Enugu Rangers and Alloy Agu, who served as assistant coach and goalkeeper trainer for the games against Mali and Luxembourg in May, retained their places in the technical crew. But after it emerged that Le Guen is negatively disposed to accepting the job, given some of the terms — such as living in Nigeria and having the target of qualifying to the World Cup — the federation issued an official reaction. “The Executive Committee of Nigeria Football Federation clarifies the situation with regards to the recommendation of its Technical and Development Committee that Frenchman Paul Le Guen be named the new Technical Adviser of the Super Eagles; all sub-committees in the Federation can only make recommendations to the Board,” read the statement, signed by Suleiman Yahaya-Kwande, chairman of the NFF media and publicity committee. “The press statement was clear, to the effect that all appointments made at the Technical and Development Committee meeting were mere recommendations, which had to be deliberated upon and agreed to by the Board. 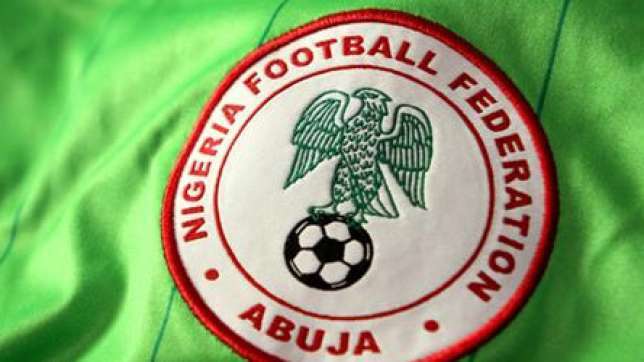 No sub-committee in the NFF, except the judicial bodies, takes decisions. They only make recommendations.